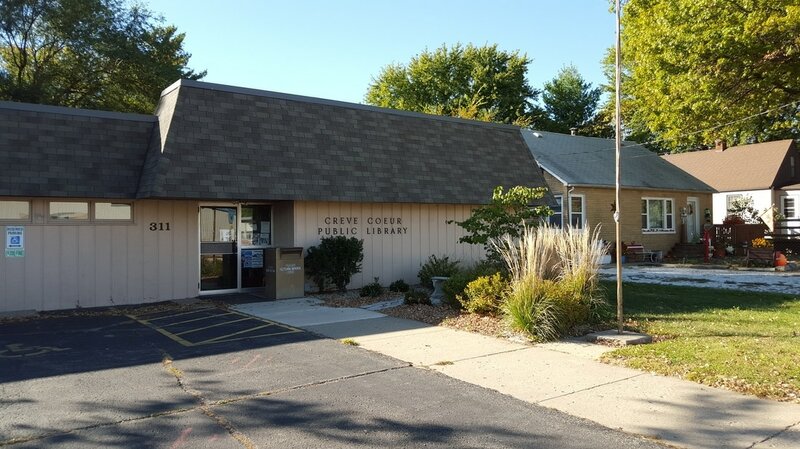 Meeting Time is Second Tuesday of every month at 7:30 pm at Creve Coeur Public Library 311 N Highland St. Public is Welcome Meeting dates for 2017-2018 coming soon. Instead of just publishing in the paper, like we have in the past, we will now post our ordinances here too. So they can be available for public viewing.